FREE Taco from Taco Bueno! Here is an easy Freebie. Give a friend a Taco Intervention and you will both receive a FREE taco from Taco Bueno when you sign-up HERE! Previous postKroger Tailgating on Game Day Instant Win Game! 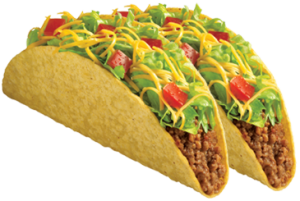 Next postIt’s a Taco Kind of Day ~ $1 Taco’s @ Fuzzy’s Taco Shop Today Only (10/2)!